Why is Google Blocked in China? Among the weirdest things banned in China, Google is one such example. Chinese Government, which is already famous for holding a tight control over all that is being published on the web, took the world by surprise when it had completely blocked access to the search engine in China. As of now, even the Chrome and Gmail are not accessible in the Chinese Mainland. Albeit the controversies began arising in the year 2010 when Google started redirecting its search queries to Google Hong Kong from Google China, various reasons have been speculated for the Google ban in China. To give you a detailed piece of information, and a better insight into the matter, here are the possible reasons why China blocked Google. One of the primary reasons for Google being banned in China is the alleged hacking episodes from within the Chinese territory. It was in 2010 that Google reported a hack attack on it by numerous US companies. 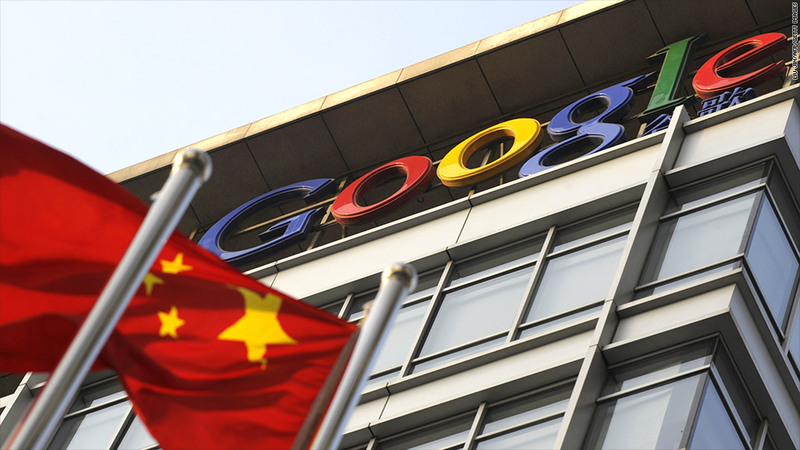 Google even expressed its intent to pull its plug from China. Later, in a controversial step, Google redirected its searches to Google Hong Kong instead. The reason behind this was given to be the strict censorship laws of China which made sharing information and networking quite difficult. Eventually, China saw a complete prohibition of Google and the services associated with it, including the popular Gmail and Google Chrome. It is said by many that one of the major reasons for Google ban in China is nothing but the Government’s already prevailing strict control over the information on the web. China, as we all know, tends to ban websites which contain sensitive content pertaining to the nation or even pornographic content. The sites which are about strong religious views, or which promote a multi-party democracy in China have also been banned by the authorities. From the Government’s point of view, foreign websites are subjecting the Chinese to quite an unsafe environment by instilling in them the views which are against the Government propaganda. Moreover, the authorities have been constantly attempting to create an isolated society for China. Keeping that thought in mind, it does not come as a surprise that it has banned the international search engine altogether. Among the myriad hacking based attack, a major controversy sparked off with the claims of Gmail account of many Chinese internet users being hacked. The mass hacking of Chinese Gmail account got the authorities into believing that it was a case of third party intervention. Given the enormously large pool of internet users from China, the issue was also dropped down from national security to privacy of its citizens. Interestingly, the mass Gmail hacking is believed by many to be the reason behind Google ban in China. Many even go on to believe that it was a carefully planned step to benefit the local market of China. 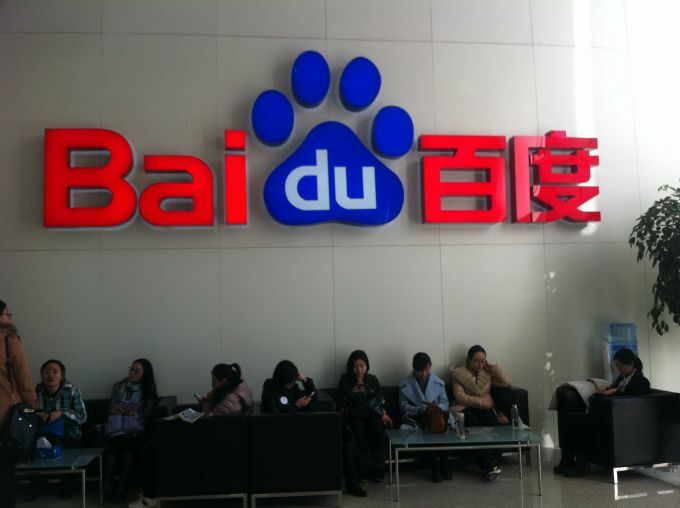 Before the advent of Google, a popular search engine in China was Baidu. As Google established its roots in the Chinese territories, the local search engine Baidu went into loss. It was to bring profits to the local search engines like Baidu that Chinese government banned Google. Going by the simple theory of doing away with the competition altogether, many claim this to be the reason behind the controversial ban of Google by China. We would love to hear from you. 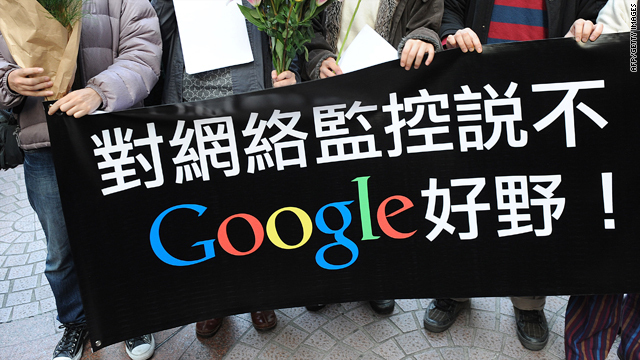 Feel free to drop in your inputs on the Google ban in China. Kindly use the comment box to share your thoughts and opinions with us.